This photograph was taken from the airspace above the surrounding of the Development on 26 August 2017. It has been edited and processed with computerized imaging techniques, and is to show the surrounding of the development generally and is for reference only. 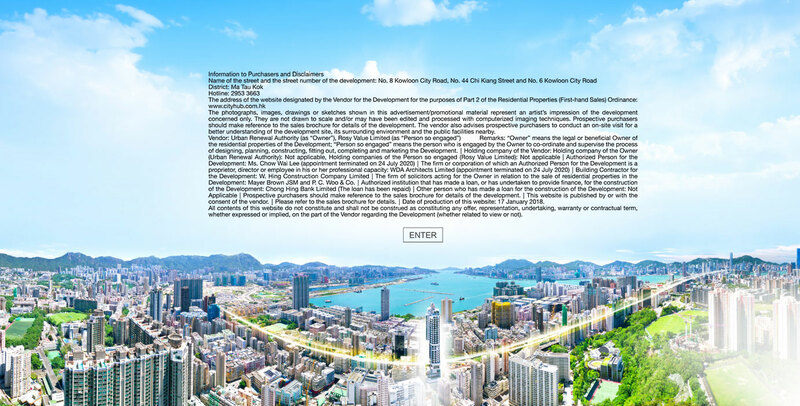 The appearance of the development has been edited and simplified, the photograph is embedded with an enlarged version of the development and is not shown to scale, for the purpose of highlighting the development and its approximate location. This photograph does not reflect the actual height, size and distance of the development in relation to its surrounding buildings and facilities.